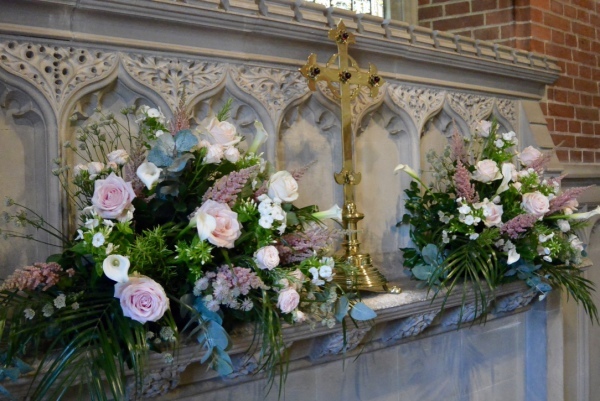 Gerrards Cross, Beaconsfield, Marlow and beyond. 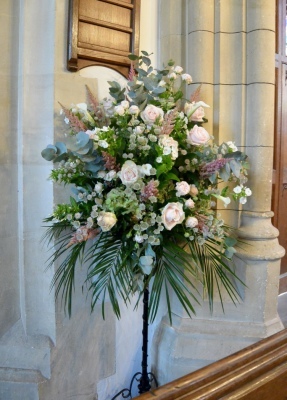 Whatever size of wedding or event you have in mind, from an intimate family affair to a larger formal function, your flowers will look nothing less than spectacular. 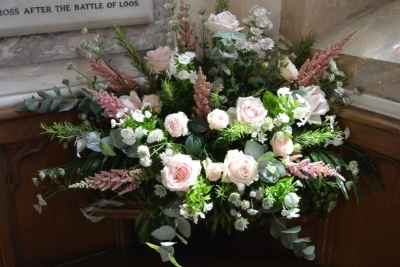 We understand that flowers will be at the heart of your wedding and we would be delighted to work with you to provide the floral styling for your special day. 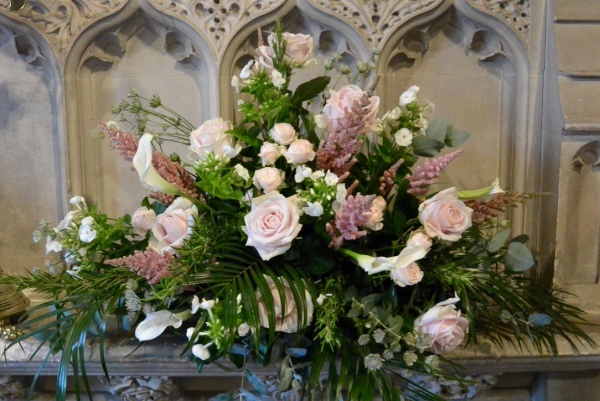 At the initial consultation in your home or choice of venue, we will discuss every aspect of your big day and the flowers you might choose to accompany it. 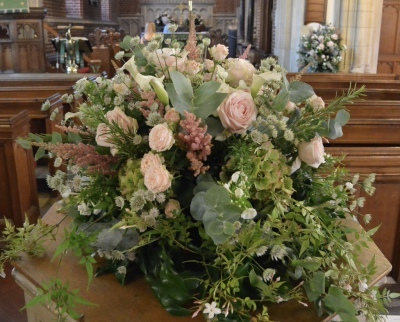 We can help guide and advise you and will discuss colour, style and setting in depth to make sure our flowers complement your wedding in every detail. 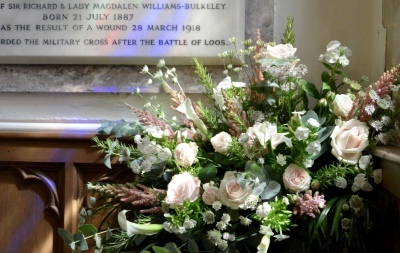 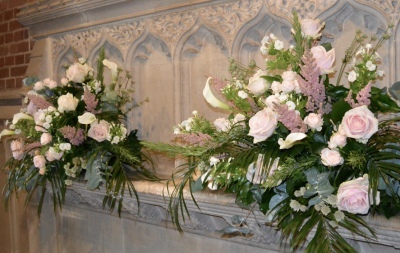 From buttonholes, corsages and pew ends to wonderful floral arches, table centres and bouquets, we will ensure your flowers are nothing less than perfection. 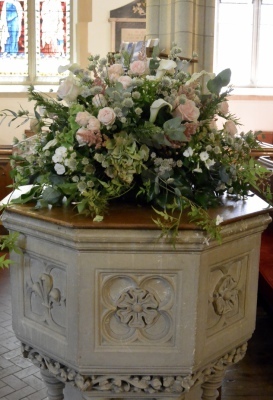 If you have an upcoming wedding or event you would like to discuss, please contact us for more information about the flowers and service we can provide.